No Christmas lunch is complete without dessert! ( At least in my home 🙂 ) The staple dessert at our family Christmas lunch has always been trifle. Layers of cake, custard, jelly, fresh cream, nuts, berries and shaved chocolate. Yummeh! However, as they say, change is good, so I’ve been looking around for the perfect alternative to the traditional trifle to round off Christmas lunch. These are the 3 yummiest ones that I found on the YuppieChef Online Magazine – Spatula. Super easy and definitely super delicious! 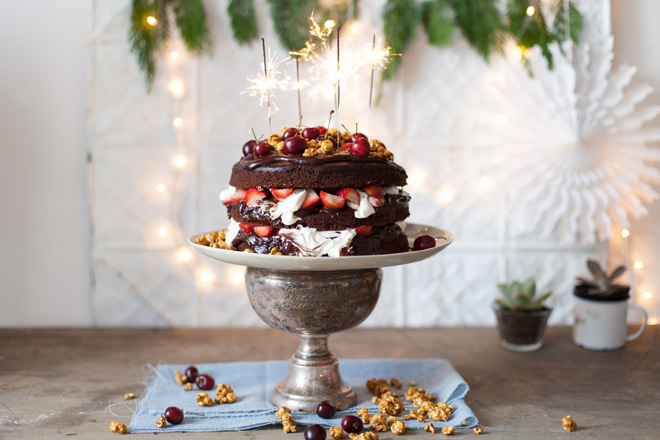 What’s your go to Christmas dessert? 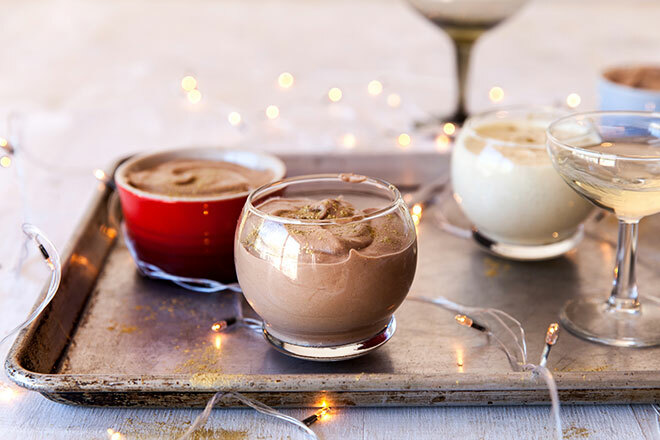 The most decadent and boozy chocolate mousse ever! 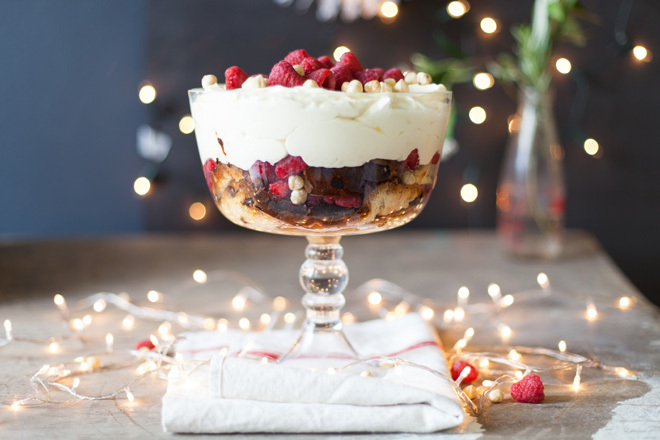 The ultimate Christmas panettone trifle.